Push mowers are also known as walk-behind mowers. They work well on small to medium sized lawns which are about 1/2 acre or less. There are various types of push mowers and you need to compare them in order to get the best one that suits your needs. The Husqvarna HU800AWD All-Wheel Drive Mower has an ultimate forward speed of 3mph, making it easier to get the task done. 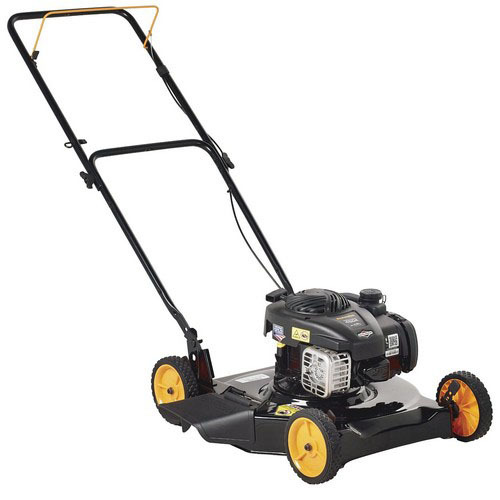 This mower is built with sturdy construction and comes with a heavy steel deck. It also has side bumpers that scrape the grass, giving you a smoother trim. The cutting deck can be adjusted up to nine different levels depending on your requirements. This machine offers you excellent maneuverability since its front and back wheels are all in 8 inches. 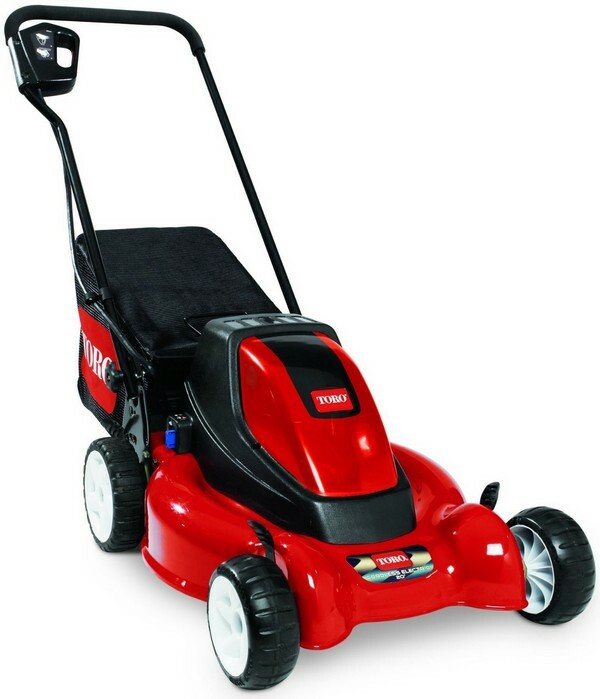 Toro 20360 Cordless Electric Lawn Mower is a hassle-free mower since it does not require any gas or oil. Furthermore, it has no emissions at all. Since its cordless then you can enjoy excellent mobility. 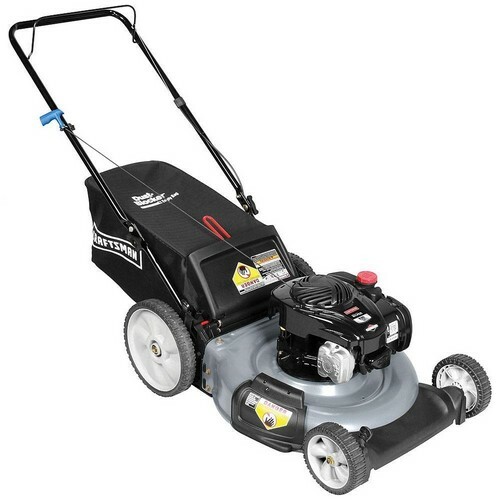 It has a 4-inch-deep deck, giving you faster and superior mulching. With its adjustable height, you can always guarantee comfort when mowing your lawn. Recharging the battery takes 12 to 16 hours. Are you looking for an affordable push mower for your small lawn? 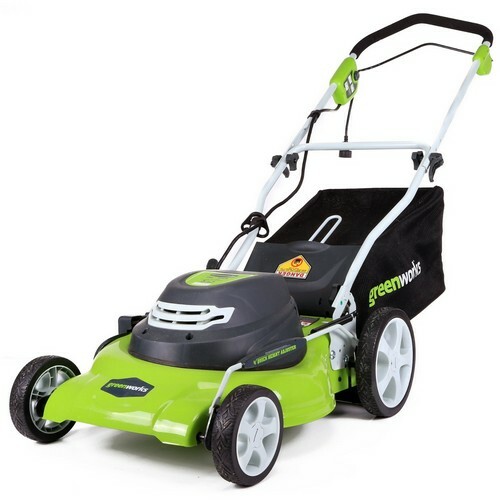 If so then Greenworks 25022 Electric Mower is the best choice. This machine offers you a single lever for making height adjustments up to 7 positions, making it appropriate for any height. Moreover, it has a durable steel deck and a cord lock to avoid any unintended disconnection. The Troy-Bilt TB230 Self-Propelled Lawnmower is a front-wheel drive. With an 11-inch rear wheel, it can handle bumps and even bulging roots. It has two levers and height adjustment control. With its larger rear wheels, this front-wheel-drive mower can easily maneuver. Best of all, it is easy in the pocket, making it one of the most affordable push mowers available. 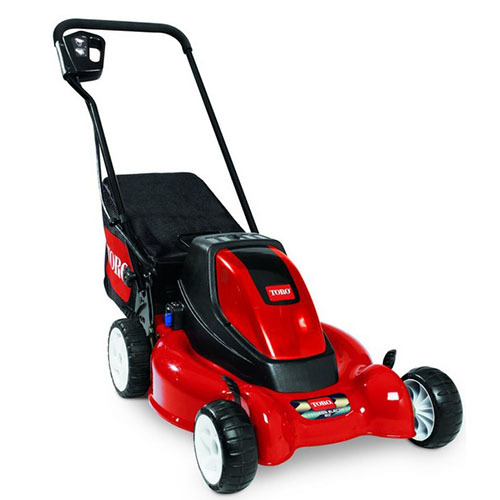 Troy-Bilt TB105 3-in-1 Push Lawn Mower is a high-performance machine with an excellent operation. That is why it is a top-notch choice by professionals as well as homeowners. It has awesome mulching and great bagging. It fills its bag to its limit with no clogging. 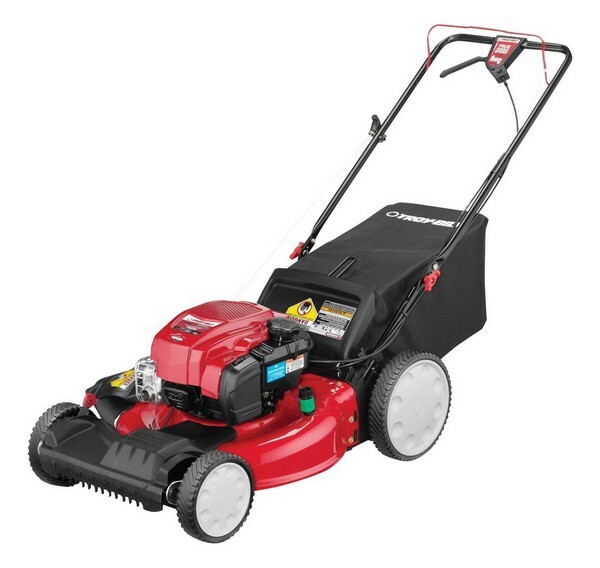 This mower has a reliable starting and includes a three-year warranty. Lawn Boy 10730 Push Gas Lawn Mower is lightweight and has an excellent maneuverability. It is powered by Kohler 6.5 gross torque over head valve engine to give you the finest trim even on tough grass. It uses a new system that quickly starts right after the first pull. One of the best features of this mower is it’s easy and quick height adjustment. 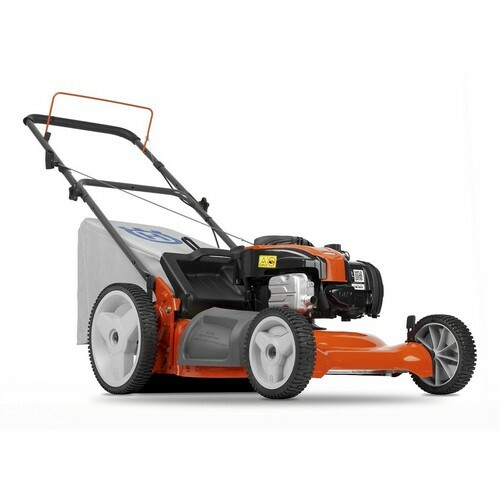 The Husqvarna 21-Inch Push Lawn Mower has sturdy 12-inch rear wheels. It can maneuver effortlessly in any types of terrain. It’s durable and its engine can run smoothly. The extra height on the rear wheels is very advantageous in rougher terrain. This mower is adequately lightweight and weighs 60 pounds. It can be folded and stored easily in your garage. The height adjustment is appropriate when handling long or short grass. 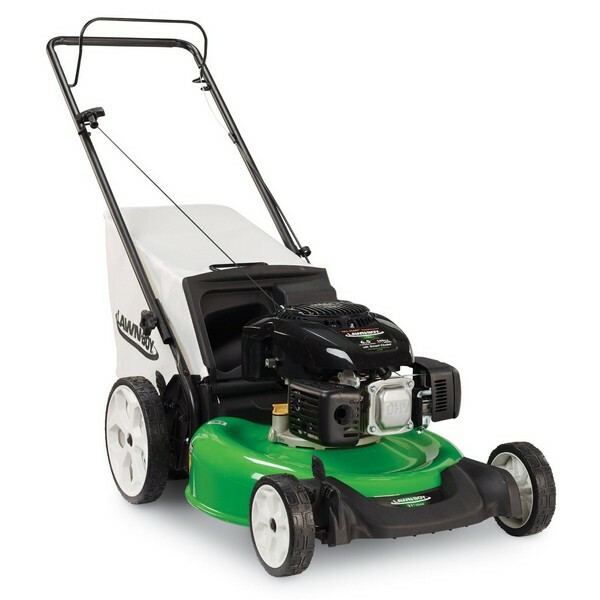 The Poulan Pro PR450N20S Push Mower is ideal for homeowners who have smaller lawns. It uses a side discharge which is good for your yard. Grass cuttings can actually be recycled back into your yard. It has a cutting path of 20 inches to get the job done quickly. This mower works best on flat yards. Its engine runs great and it cuts effectively which is quite surprising for its price. The starting can be a problem. Just make sure that it has sufficient gas and oil. 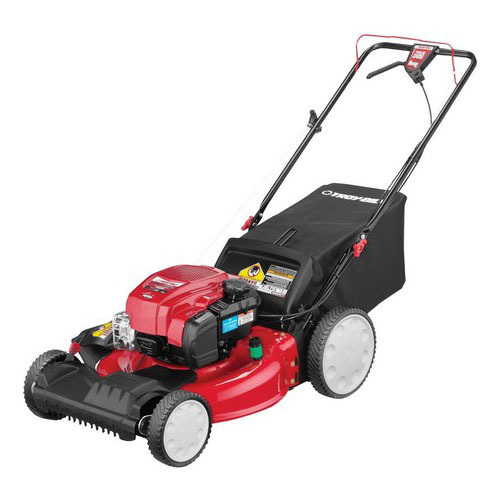 The Craftsman 37430 Push Lawn Mower can excellently mulch, bag and even discharge grass cuttings. The rear wheel drive has exceptional traction compared to the front wheel. Its height adjustment system is very easy to use. It uses a powerful engine and it’s very easy to maneuver in any type of terrain. Because of its wide deck, it can mow faster. 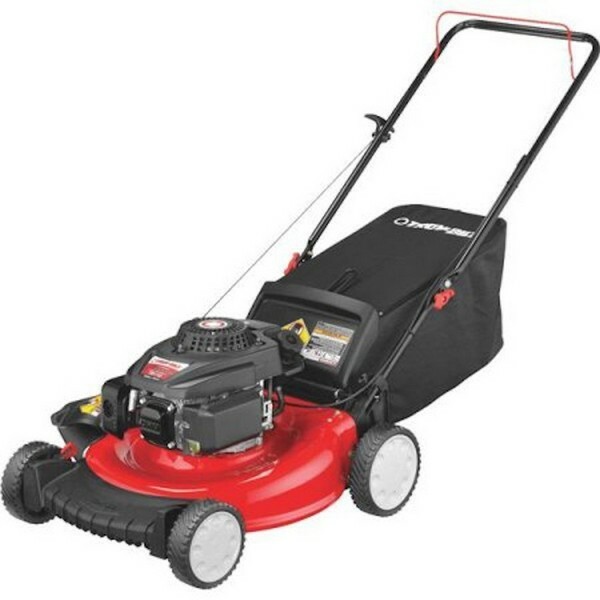 It is one of the most affordable push mowers that you can buy. 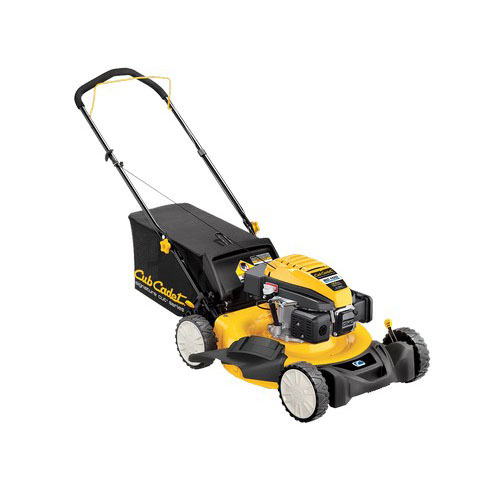 The Scotts 2000-20 Push Reel Lawn Mower has a cutting edge of 20 inches. It can handle thick grass effectively. One of the greatest things about reel mower is that it does not generate pollution or noise. It uses 10-inch wheels for better movability. Moreover, it has flexible height adjustment and uses five steel blades. This product is easy to use and provides the best cut. 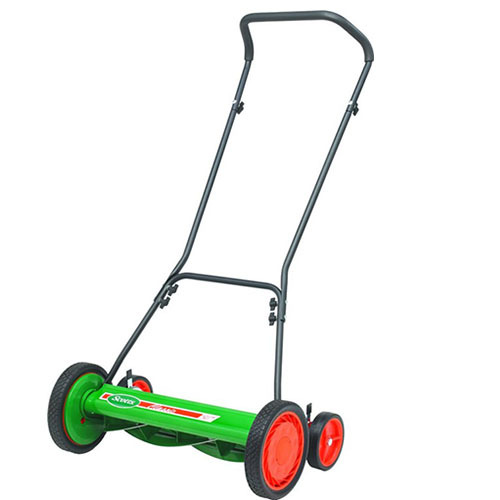 In selecting the best push mower, you should consider the size of your lawn. However, it is also significant to consider the slopes as well as the obstructions, for instance, the trees and flower beds. On the other hand, if you have a bigger lawn which is more than 1/2 acre then it’s best to use a riding mower. Gas powered mowers are an excellent choice for bigger lawns which is about 1/2 acre. These are more powerful than electric mowers. Also, it doesn’t have constraints on the power cord or battery charge. You need to pull a cord in order to start this mower and you must also use the appropriate fuel for it. If you have a bigger lawn with a hilly portion then use self-propelled mowers for easy mowing with less effort. You can either use a front-wheel drive, a rear-wheel drive or an all-wheel drive. FWD mowers are fitting for a flat terrain. 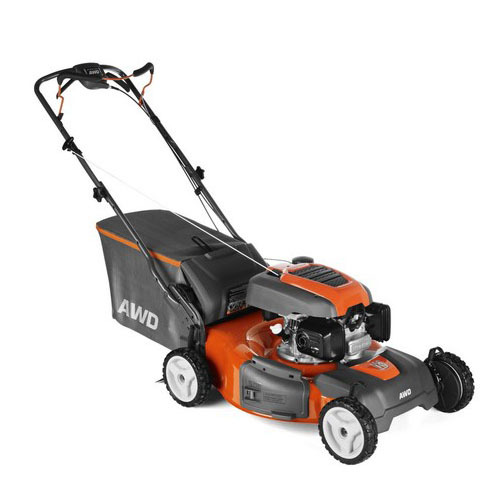 While RWD mowers are best for a hilly terrain and lastly, AWD mowers are excellent on both flat and hilly lawns. Electric push mowers are perfect for flat lawns with a size of 1/3 acre or less. They start by turning on the switch. 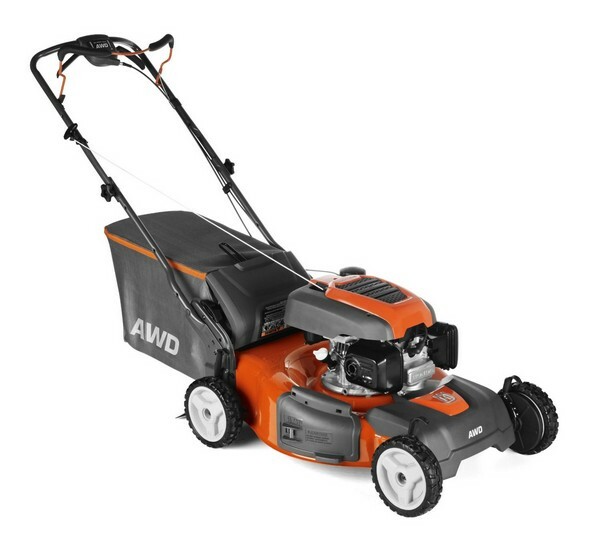 It is quieter and gives you a cleaner result than gas-powered mowers. Cordless electric mowers use rechargeable batteries for great mobility. Charging time differs depending on the battery and the charger. Corded electric mowers do not need any recharging, however, the power cord can limit your mowing area. 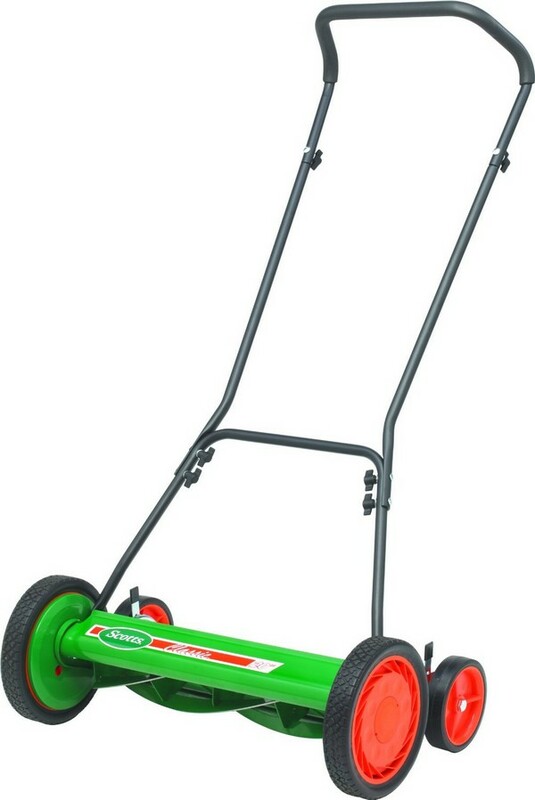 Reel mowers are great for small, flat lawns. It doesn’t require gasoline, batteries or power cords. Since it has a smaller cutting width then it may require more time and effort. It works just like a pair of scissors and gives you a cleaner cut. This mower is also quieter and does not generate emissions. However, it is not best when cutting taller grass. Regardless of what type of push mower you choose to buy, keep in mind that cleaning and care are important for longevity and excellent performance. Before making your final decision, be sure to know your exact requirements and choose the push mower that can meet them. Verify the weight of the mower and be sure that it is capable of cutting the grass effectively. Also, examine the height adjustment of the mower so that it can cut grass of any length. Consider which aspect is important to you. Is it the brand, price or features? It is also noteworthy to check if it is environment-friendly. Make sure that it does not discharge any kind of pollution which can endanger the environment. It must be able to work effectively without making any noise. Your mower should also be user-friendly so that anyone can use it. 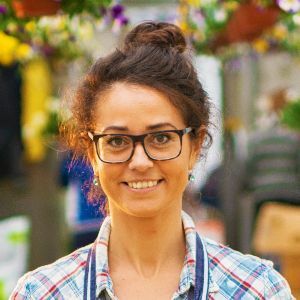 Choose a reliable dealer so you can guarantee that you are buying a genuine product. Check if it is covered by a warranty. The best push mowers must be capable of cutting grass smoothly. However, your decision will greatly depend on your goal and how much money are you planning to spend on your mower. To make your yard look more appealing, why not add some wooden benches into it. Is lawn mowing considered a cardiovascular exercise? Let us know your thoughts.